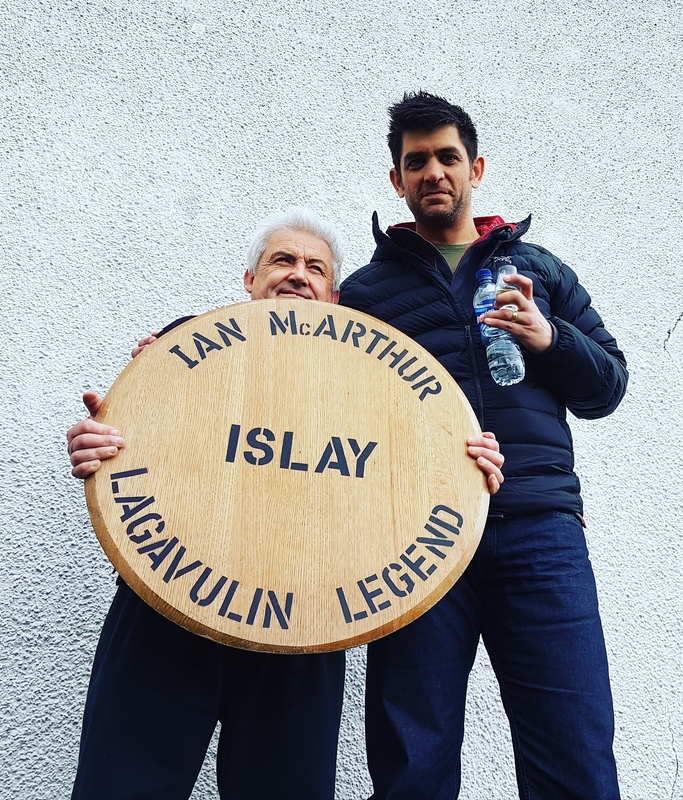 Before we moved to Islay to work at Caol Ila, Lagavulin and Kilchoman distilleries we owned a wine and whisky retail business where we grew a strong reputation for bottling single cask single malt whiskies under the Queen of the Moorlands Rare Cask label. Now that we are bottling whiskies once more we’ve launched our new label, The Moorland Distiller ‘Fraoch Mòinteach’ meaning moorland heather in Gaelic. This is where Fraoch Mòinteach all started. We were lucky enough to be given the opportunity to bottle a beautiful, sweet, rich Speyside single malt whisky, distilled very near to Elgin. We didn’t know that we would go on to bottle other whiskies after this one, and it was a very limited release so consequently it sold out very quickly and has become very sought after as enthusiasts have began to buy the other editions in the range. Bottled at a whopping 62.4%abv this is a deliciously sweet and wonderfully smokey dram from one of the oldest distilleries in the Highland region of Scotland. Each bottle is individually numbered and signed. Labels have been specially designed by Dr Curly’s Illustrations and executed with just a toothbrush. We think the labels are pretty cool. Bottles are priced at £70 each, shipping quoted on request. Just a few bottles of this special dram remain for order. We were lucky enough to be able to bottle some wonderful 21 year old Ben Nevis under our Fraoch Mòinteach label recently. This deliciously sweet and dangerously easy drinking, cask strength single cask single malt whisky was matured in American oak for the whole of its life until bottled very recently. Priced at £95 per bottle, this sold out in 24 hours! Due for release on the 15th November 2018 is our wonderful Fraoch Mòinteach Edition IV single cask single malt whisky. This will be our last release of 2018 and a great one it is too. Once again the labels have been designed by Dr Curlys Illustrations this time depicting our man (who we have yet to name!) charring a cask. We think the colours are very autumnal! This whisky from secret stills has been distilled at a famous distillery in the Highlands. It is bottled at a whopping 59.8%abv and is full bodied, sweet and smoky. There are a total of 78 bottles, preorders are being taken and there are very few bottles remaining so please get in touch as soon as possible if you would like a bottle or two! The first time we tasted the sample that arrived in the post we were absolutely blown away by this incredible blended malt whisky, certainly up there with the finest whiskies we have ever tasted. 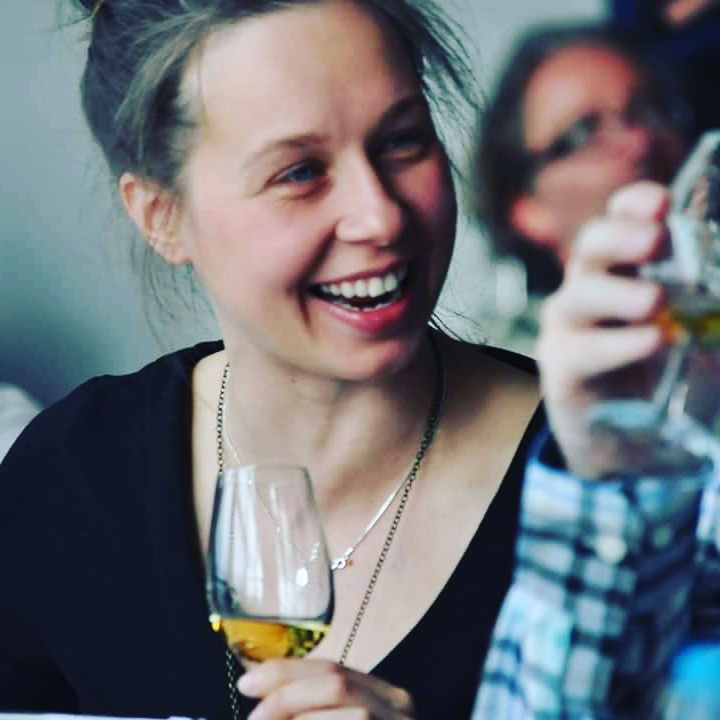 There were some very old whiskies involved in this wonderful marriage, all brought together to be finished for a few months in a pretty active sherry cask. Simply wonderful stuff and sadly all now sold! If you would like the chance to buy incredibly rare whiskies like this please contact us and we will add you to the list of lucky people who get the chance to reserve bottles before they are on general sale. If you would like to order a bottle or two, please complete the form below and we will be back in touch as soon as possible. We can then give you a quote for shipping.